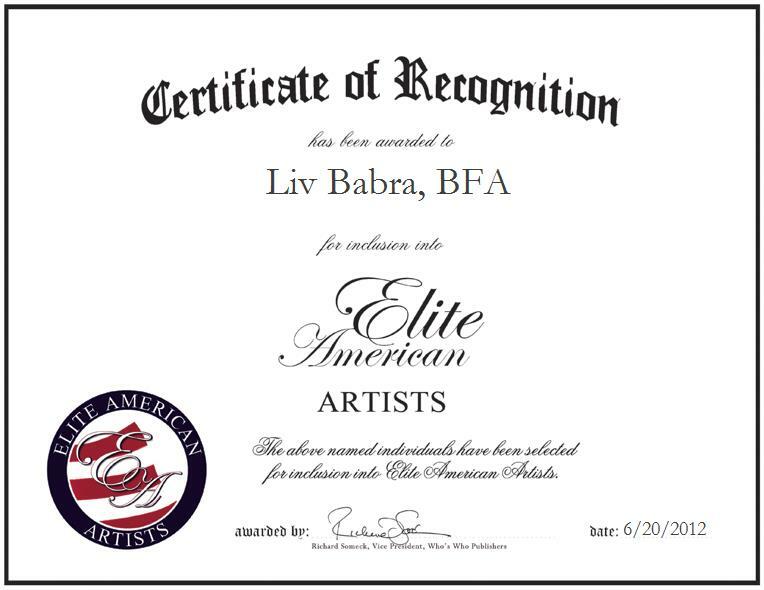 Liv Babra, BFA is a renowned sculptor and artist, and founder of Studioliv, an art studio based in Brampton, Ontario wherein he expertly works in the mediums of wood, stone and cement. Specializing in human figures including the classical torso, Mr. Babra primarily sketches and crates, and prides himself on interacting and relating with his customers. He also works with corporate and non-corporate commissions in wood, stone and cement. Mr. Babra has nurtured an ever-emergent skill set over the course of a career that has spanned more than 25 years, and he continues to refine his creative and artistic talents.